As usual, University of Alberta always delivers. I have to tell the truth, my extremely great experience with previous UA courses motivated me to enroll into this one, and I was not disappointed. Even though I've studied some First Nation languages, I never knew about the history of indigenous people in Canada, the injustice, treaties, residential schools catastrophes, and utter unfairness. 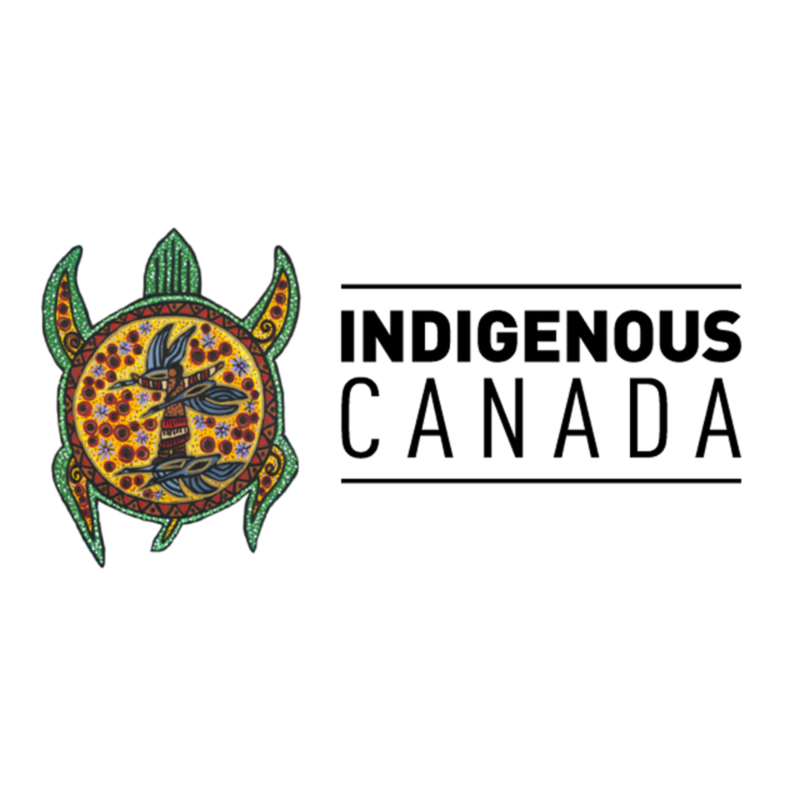 Usually people only learn about the troubles of Indians in America, but this course shows us the ways of life and hard times of indigenous people in Canada as well. You'll learn about historical treaties, backgrounds, crises, culture, art, modern protests and movements, feminism, and even social media. This course is a gem, and I hope to see a sequel.